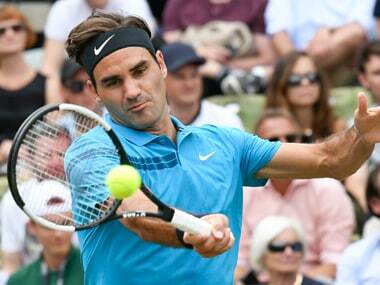 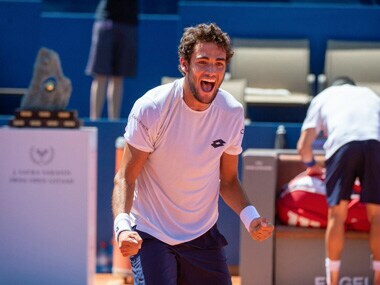 Rafael Nadal has regained top spot in the ATP rankings after briefly surrendering it to rival Roger Federer. 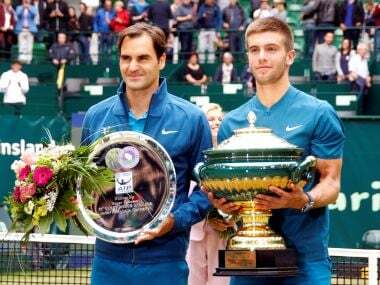 Federer could have retained it by winning his 99th career title at the Halle Open, but suffered a surprise loss against Borna Coric. 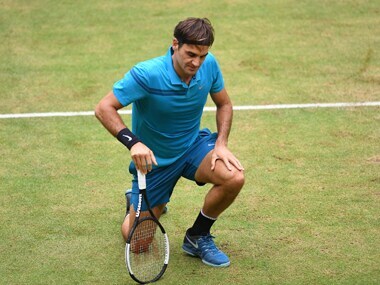 Roger Federer booked his 12th career final at the ATP Halle grass tournament on Saturday, beating qualifier Denis Kudla 7-6 (1), 7-5. 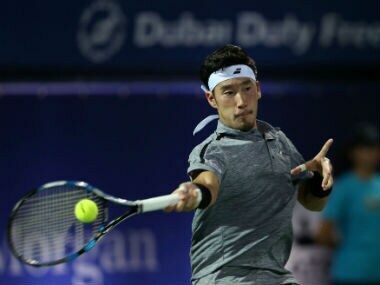 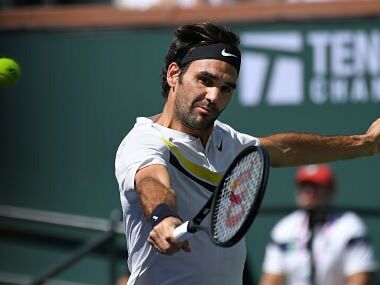 Roger Federer will face Australia's world number 60 Matthew Ebden, who defeated Germany's Philipp Kohlschreiber 4-6, 6-1, 6-2, for a place in the semi-finals. 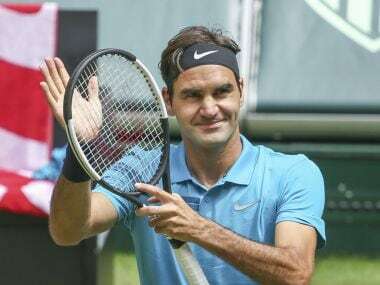 Roger Federer began his last week of pre-Wimbledon competition with a 6-3, 6-4 defeat of Slovene Aljaz Bedene on Tuesday to reach the second round of the ATP Halle grass event. 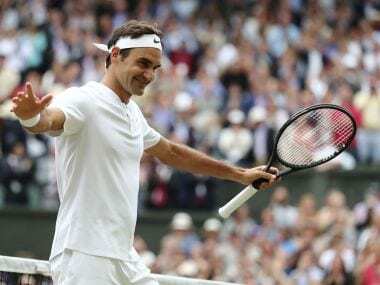 Roger Federer will need to win the Halle Open for a second consecutive time in order to enter Wimbledon as top seed ahead of rival Rafael Nadal.